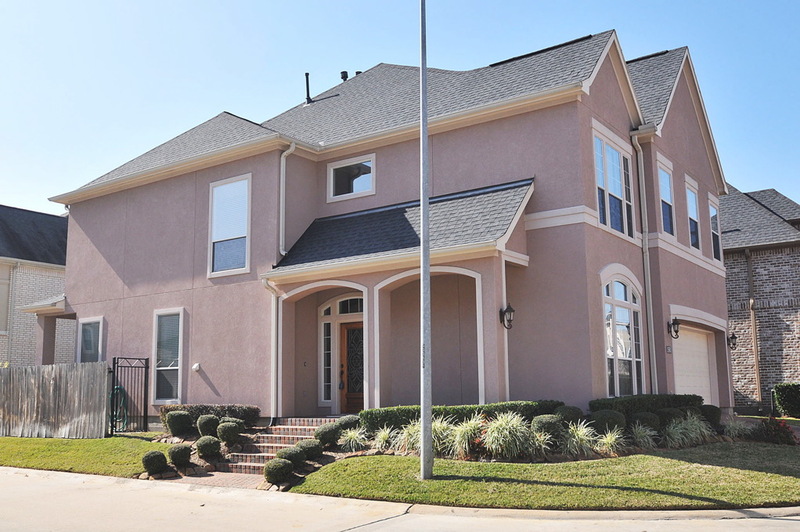 Beautiful patio home in exclusive gated energy corridor neighborhood! Walking distance to Hershey Park, Energy Corridor shops, restaurants and businesses. First floor features grand two story entryway, spacious living and dining areas open to kitchen – perfect for entertaining. Private study with French doors. Huge game room upstairs with built in computer nook. Retreat to your spacious master suite and gorgeous master bathroom. Granite countertops, stainless steel appliances, tile floors, wood blinds, architectural details and so much more! Call (713) 249-4177 or email connie@knowsrealestate.com to schedule a showing or for more information!